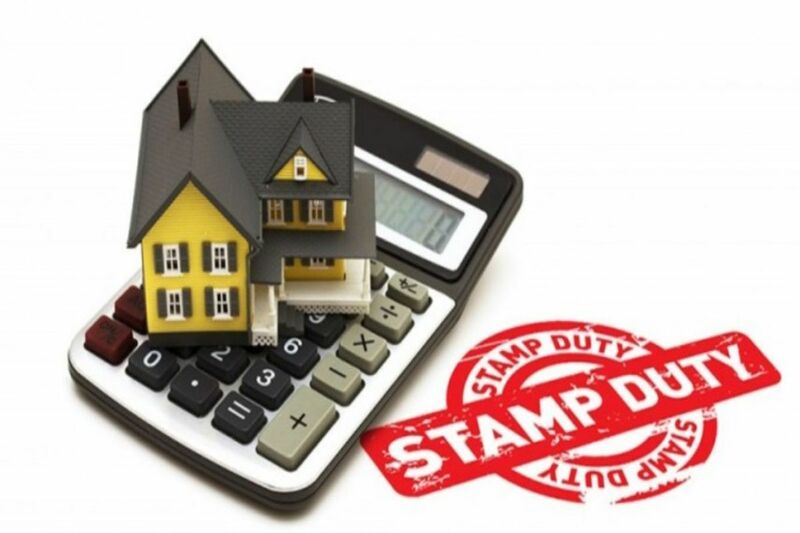 Stamp duty is a tax that a state government levies when a property’s ownership rights change hands. These charges vary from state to state and help legalise your ownership. The type of property and its price also determine how much you need to pay as stamp duty. You may also take advantage of stamp duty exemption under Section 80C of the Income Tax Act. The Government of India lets you claim tax benefits under Section 80C. Under this section, you may claim exemption on the amount that you are paying as stamp duty and registration charges. The stamp duty charges related to the purchase are allowed to be claimed as a tax deduction. But, there are a few parameters you need to consider while applying for the tax deduction on stamp duty. ● You can claim up to a maximum limit of Rs.1.5 lakh as tax exemption. ● You can claim this deduction in the same financial year as the payment. For example, say, you have paid stamp duty on 1 July 2018. Then you have to claim the tax deduction in the financial year (FY) 2018–19. ● If you have bought the property jointly, all the co-owners may claim this expense for their respective income tax returns. This of course depends on their share in the property. But the maximum limit rule applies here too. From the beginning to the end of the process of buying a property, you end up paying a significant amount in the form of different charges. Applying for a home loan is an easy and popular way to arrange for the money you need. A home loan is like a key to bring you closer to your dream home. You have to pay stamp duty and registration fees before you take possession of the home. This falls under the provisions of Section 3 of the Indian Stamp Act, 1899. Stamp duty earns revenue for local governments besides providing legitimacy to a document.As a rule, the stamp duty and registration charges cannot be sanctioned by the lender along with the home loan. Check out this stamp duty calculator to get an idea of the home loan stamp duty and registration charges you have to arrange. Though home loan is a large monetary commitment, it gives you certain tax benefits. Think about getting a loan with a lower interest rate. Combine the tax benefit options on principal repayment, interest repayment, and stamp duty exemption to maximise your savings. There are many lenders offering home loans today. So, compare the different products and choose what works best for you. To save time and hassle, you could also look at pre-approved offers. Generally, 5–7% of the property's market value is considered as the stamp duty fee. And the registration charges are usually 1% of your property’s assessed value. Several parameters contribute to the calculation of stamp duty and registration fee that you need to pay. Here are a few of them. While purchasing a property, you make a large financial commitment. Part of the expenses towards your purchase are the stamp duty and registration charges. As the government lets you take the advantage of tax benefit on the stamp duty, you can save some money by claiming the tax exemption. To save time and hassle, utilise the stamp duty calculator. It would also help to get a detailed idea of how much stamp duty you need to pay along with the tax exemption you are eligible to claim. Then you can plan your finances in a better way.